Back to school deals (US)! Pro Tip: You dont need to be going back to school to enjoy those deals. See something you want/need/like? Go for it! FYI: For those who care, links on that site are affiliate links. Easier to subscribe to Anker newsletters. I am not going back to school but I will definitely grab something during this sale! 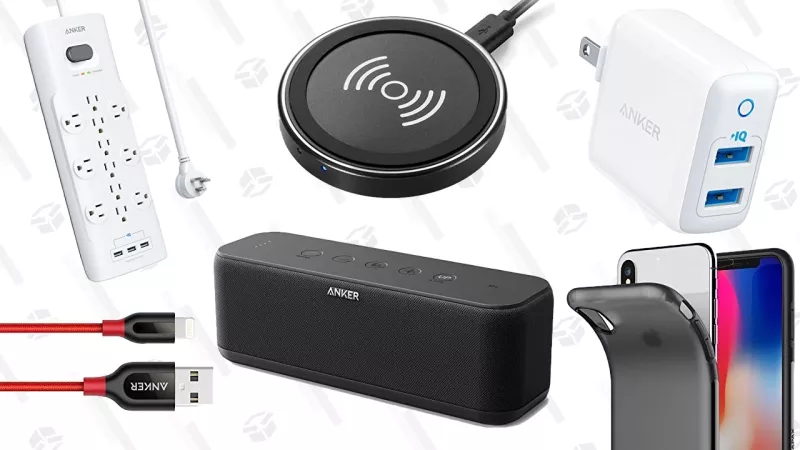 Unfortunately I am not in need of any of those products right now but the soundcore boost is a great deal $63 down from $80. Easier to subscribe to Anker newsletters. This is true, but they don’t cover everything.